Nagpur: CM Devendra Fadnavis has proposed the setting up of a propriety committee under the Speaker of the legislative assembly or any other authority, comprising members of both Houses for dealing with issues of alleged misbehaviour by government employees against MLAs. CM Fadnavis said that a directive has been issued to the state’s Director General of Police to take action against police officers, who are found to be guilty of not having behaving properly with MLAs, within 15 days. There is already a privilege committee to deal with such matters. Many MLAs raised concern over the misbehavior of government employees on Wednesday in the assembly. 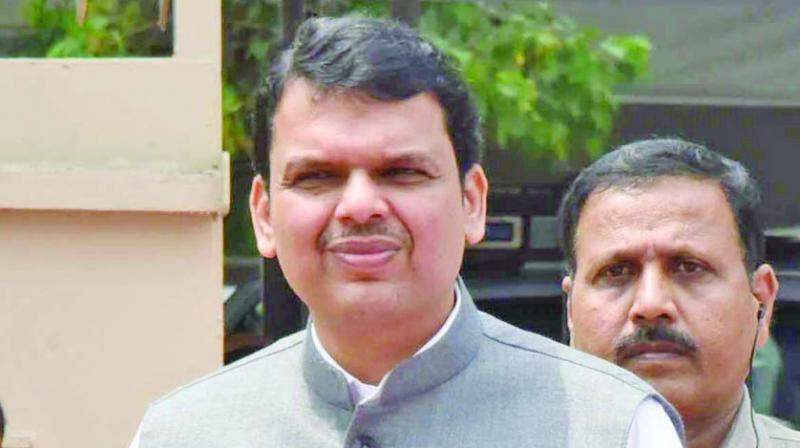 The new committee will deal with small issues, requiring immediate actions, said Mr Fadnavis. A privilege motion was filed by seven MLAs against police officers. The government had already issued a GR for government employees about their behaviour and code of conduct, directing them to behave respectfully with MLAs. But the complaint says that despite the GR many employees behave arrogantly.